The internet is freaking out with these pictures posted on Twitter. Every person has their own identity and beauty. Everyone being different is what is really beautiful. If we were all the same, it would be boring. 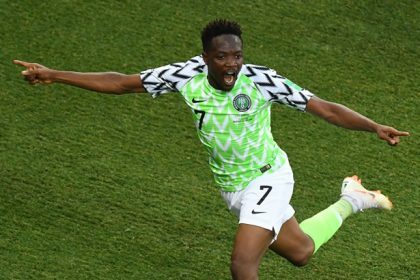 In the age of internet, we see people who are proud of what they got and posts everything under the sun on social media. 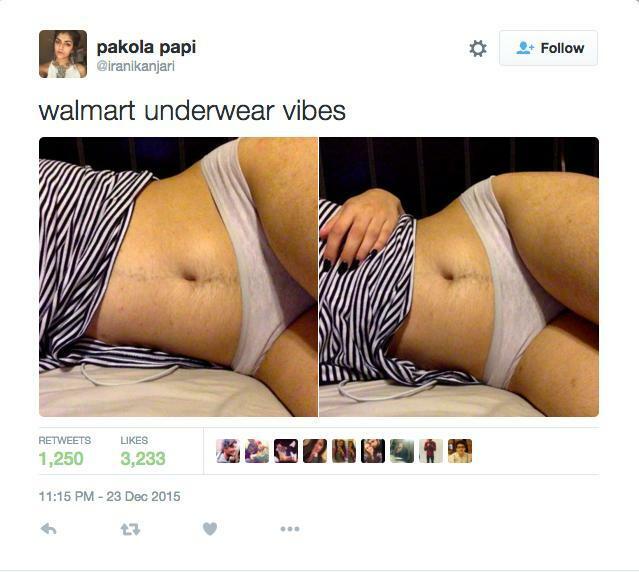 Who knew a photo posted to social media of a woman wearing Walmart underwear could turn into a troll-sesh complete with body-hair shaming? Twitter user @iranikanjari was just having a normal day when she posted a stomach selfie of herself, but things didn’t turn out to be her way. Her post caused stir because of her hairy stomach. 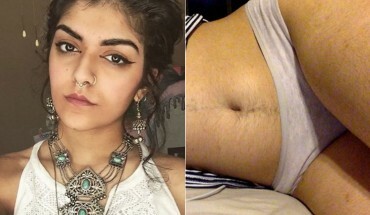 She was being trolled online by dozens of body shamers criticising her for not shaving before posting the picture. Twitter users wrote negative comments but Suraiya shuts them down by replying feisty comments. Netizens joined her fight against body shammers and haters. “For any hate I received I got the same amount of love back. And that’s what made it totally worth it. I think women should just do what they want. No one should dictate what we embrace. If women want to embrace shaving, then shave, if they want to embrace being hairy – awesome. Whether she shaves or not, or shaves and puts a pic or not, is really her business. She is proud of what she got. Previous Post:Watch The Young Couple’s Scandalous Video Making Love In Intramuros!